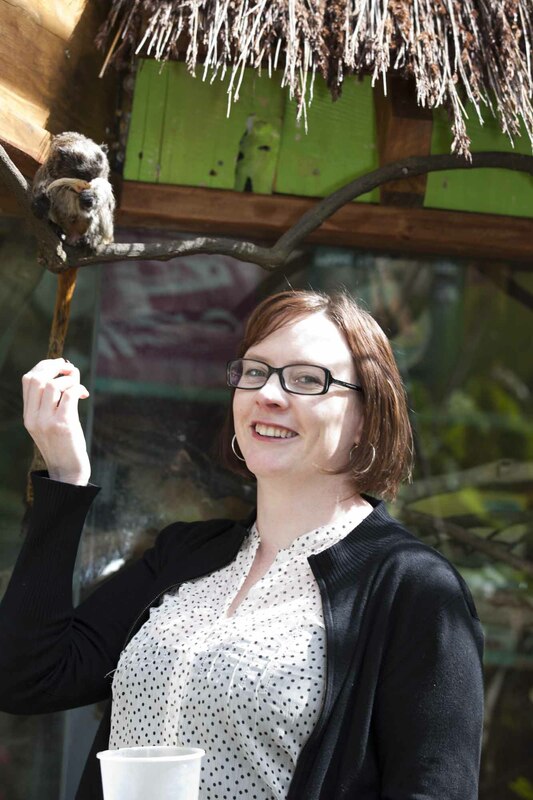 Amy is the General Manager of Community Engagement at Wellington Zoo, and has worked in a variety of roles since 2005 when she started as a Marketing and Communications Advisor. After 2 1/2 years with the marketing team she moved to managing the Visitor Experience and Learning team and has been there ever since. She now manages the Visitor Experience, Learning, Marketing and Communications, Conservation and Sustainability functions Wellington Zoo with the core purpose of connecting people and animals for positive action for the environment. She wants all community member to be able to visit the Zoo and she is passionate about all visitors having a meaningful, learning rich experience at the Zoo. She is also serious about sustainability and is an active member of both the Sustainable Business Council and the Sustainable Business Network in New Zealand. Amy was a finalist for Wellingtonian of the Year – Education in 2014.